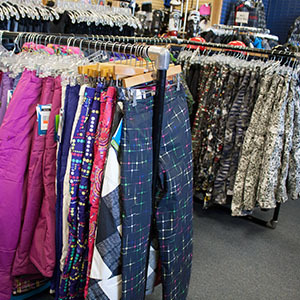 Hundreds of pants to choose from! You want bibs? We got em! 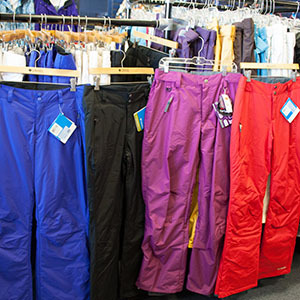 You want ski pants? We got em! 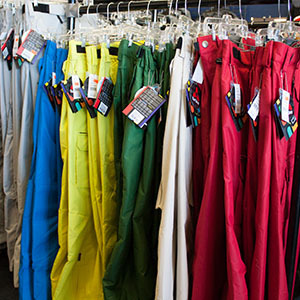 You want snowboard pants? We got em! You are sure to find plenty to choose from. and we carry all kids sizes down to 2T.